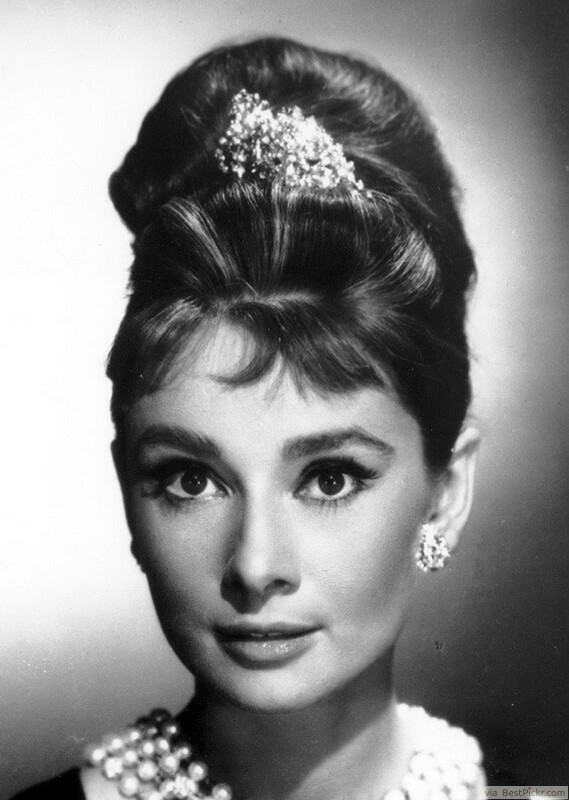 In the 1960′s big hair ruled, and this hairstyle Audrey Hepburn is wearing comes as no exception to that rule. The beehive hairdo exploded into fame during the 60′s and has since become a recognizable icon of the decade. The higher you could get your beehive, the better, so break out your teasing comb and get to work! Would a series on Hairstyles from the 60′s be complete without Marilyn Monroe? We think not. By the 60′s she was an absolute style icon and her platinum blonde voluminous bob was being strived towards all over the United States. If you decide to take the bleach blonde plunge, be careful to use a violet shampoo to avoid any unwanted brassiness. 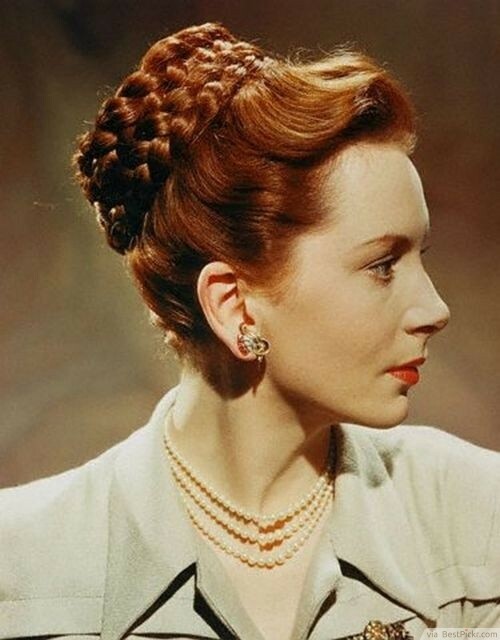 This is a visually awesome hairstyle from the 60′s that Deborah Kerr looks so fantastic in. Her shiny, richly colored red hair really sets this style off and takes the beauty factor up a notch. For this hairstyle, longer hair is better. That ensures that the braids will be long enough to wrap around themselves multiple times to create this bun effect. Joanne Woodward was a gorgeous and talented actress during the 1960's. 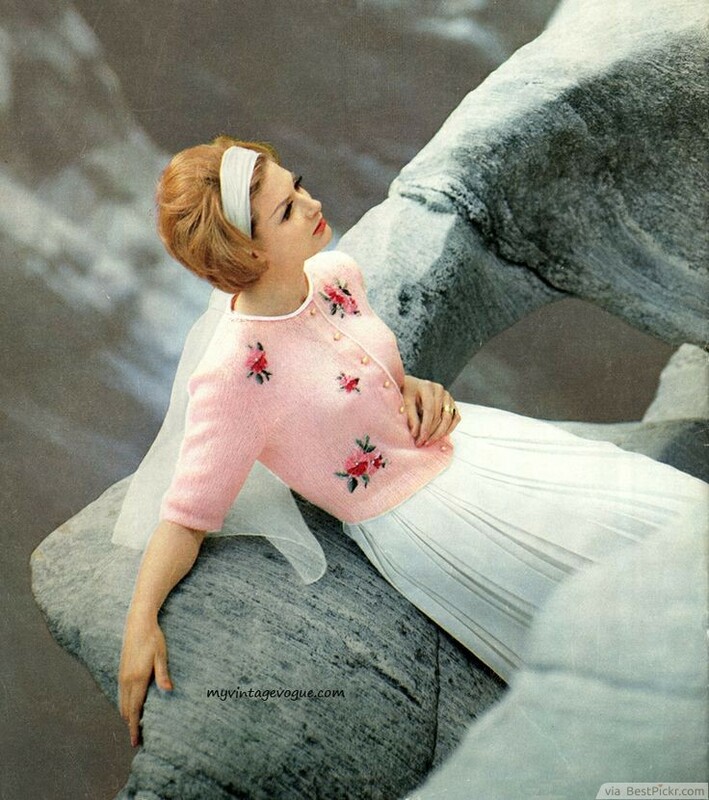 She was known for her poise and elegance that extended into her fashion and style choices. This beautiful curled hairstyle is very glamorous and fortunately, simple to copy. Set your hair in hot rollers and once they've cooled, brush the curls out to soften them and tease the hair at it's roots. Smooth over the top to hide the teasing and polish off the look! Sandra Dee looks adorable with her deeply side parted bob. The bobs of the 1960's were usually kept at or around the shoulders and curled either inwards or outwards at the end. Long bangs kept pushed to the side make this hairstyle seem youthful and feel playful. Or, lay the bangs across one eye for a more alluring style as an alternative. 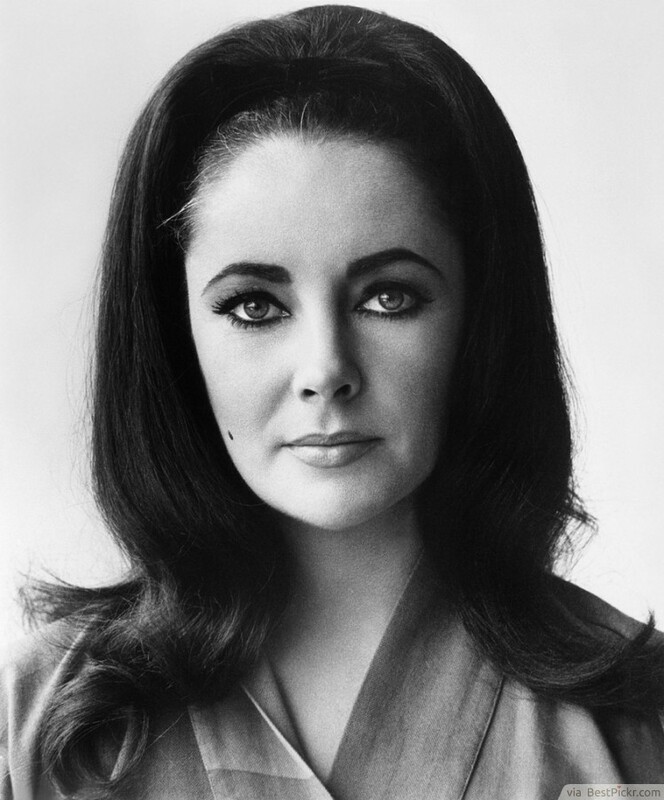 Elizabeth Taylor was an incredibly talented actress, revered for her beauty and fashion sense. This teased hairstyle was very trendy in the 1960's. It's characterized by lots of volume concentrated at the crown. The ends of the hair are flipped out and a headband is used to push all of the hair back from the scalp. By the 1960's Debbie Reynolds was a huge celebrity, and she garnered nominations for an Academy Award and a Golden Globe for her role in The Unsinkable Molly Brown. 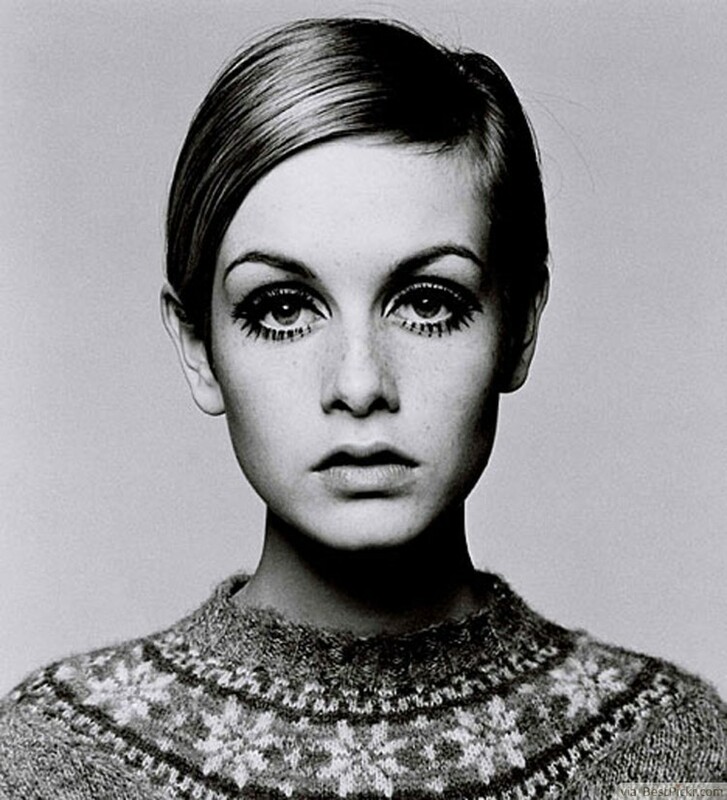 This made her a style icon and many women looked to her for fashion inspiration. To show extra personality with a classic 60's teased crown, long scarves would be tied around the head like a band and the ends would be left free to flow behind them. 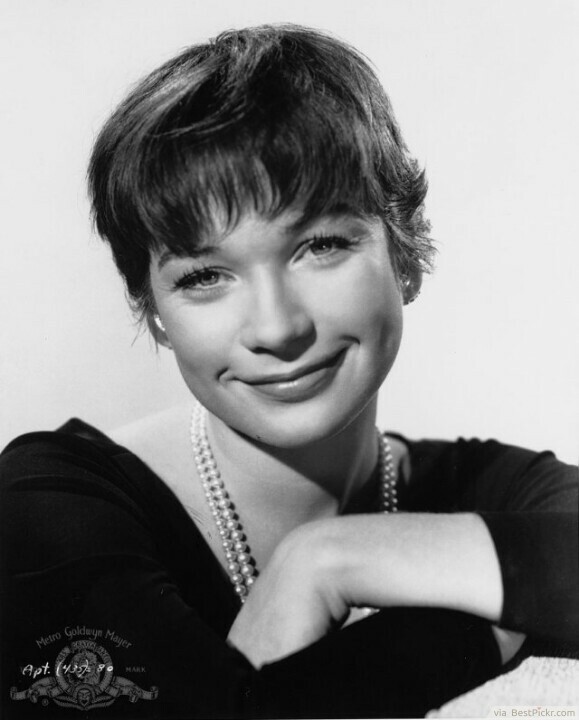 Shirley Maclaine was a highly talented star during the 1960's. Here, she rocks a tousled pixie and looks fabulous. This is a great style for women who prefer not to spend countless hours fussing over their hair, as it's a low maintenance hairstyle. Just run some pomade through for a little bit of texture and you're good to go! In the 1960's the bob was making a comeback from it's original rise to fame in the 20's. 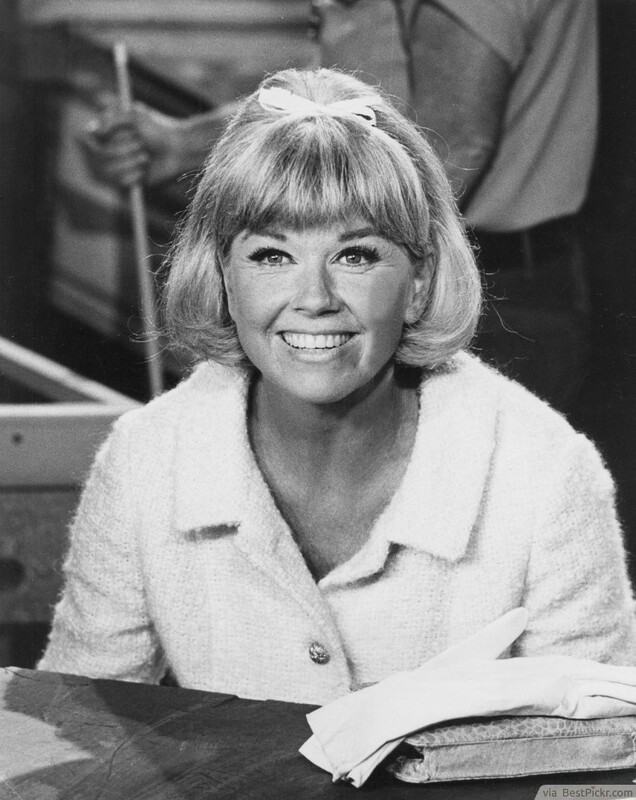 Doris Day, a lovely actress at that time, looks cute and sweet with this feminine hairstyle. To achieve this look, curl the ends of the hair inwards to create a soft edge and tease volume into the hair at the crown. Use a ribbon tied of top of the head for extra authenticity.